It was my absolute pleasure to perform the wedding ceremony for the lovely Bek and Will. An awesome couple who stylishly rocked the ceremony to their own tune. 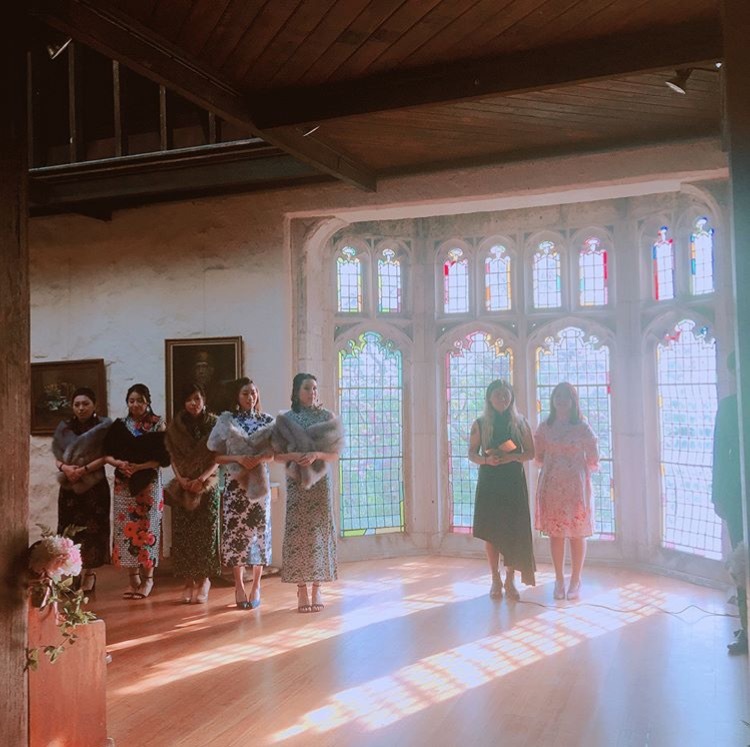 I mean who else would walk out of their ceremony to a beautifully reworked acoustic rendition of 'Trap Queen' performed by the talented Little Buster Brown Wedding Band. Not only did I enjoy getting to know Bek and Will, I also loved meeting their adorable little Frenchie Soda on each occasion. And of course Soda was present on the big day, looking sharp and on his best behaviour! 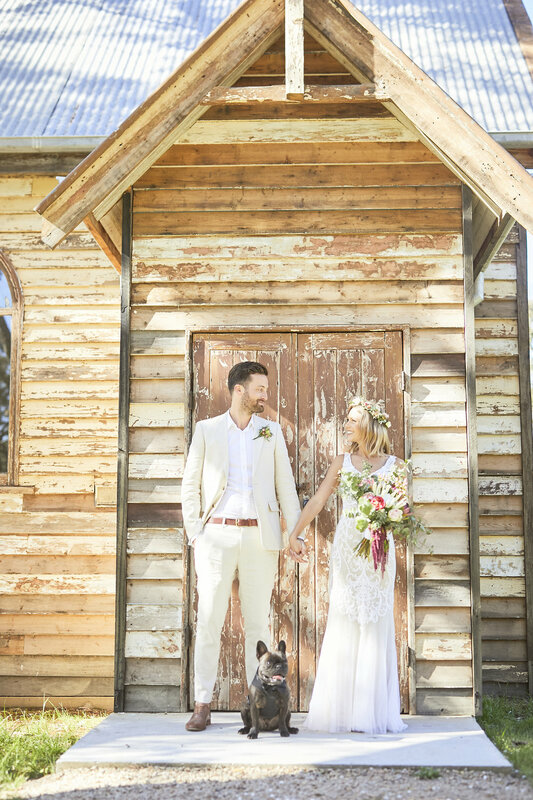 Bek and Will's ceremony took place at the picturesque Tanglewood Estate down in Mornington Peninsular. The owners of the venue Donna and John, had gone to extensive lengths to make the grounds come to life. We had our ceremony in front of the heart-shaped dam with magnificent views looking out into the bay. This wedding was extra special to me because I got to work alongside friends, photographer Ryan Wheatley and make up artist Karen Burton. They were both on board to help shoot profile photos for my website, and here we are a year later working on a wedding together. Taylor and Mark's totally rocked their wedding day! 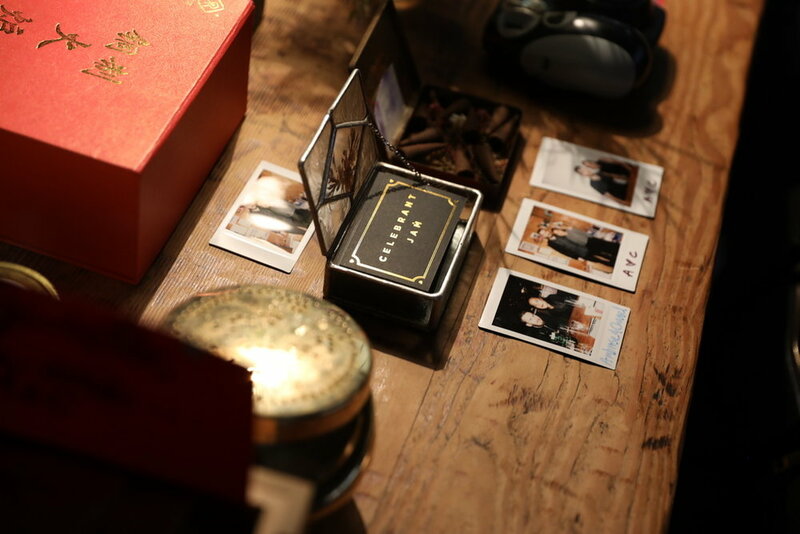 The couple went to the same high school, but it was not until 6 years later that the two hit it off at a night called Bang. 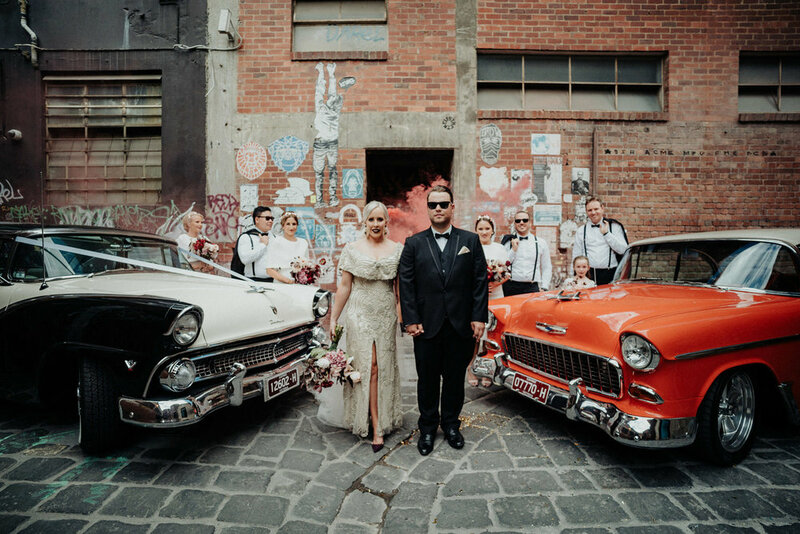 So it was only fitting that their wedding ceremony was set down a very Melbourne laneway at the Church of Bang Bang Boogaloo. Their big day was beautiful put together by our bride Taylor and was featured on the Nouba Wedding blog taking out the No.1 spot for the top weddings of 2018. 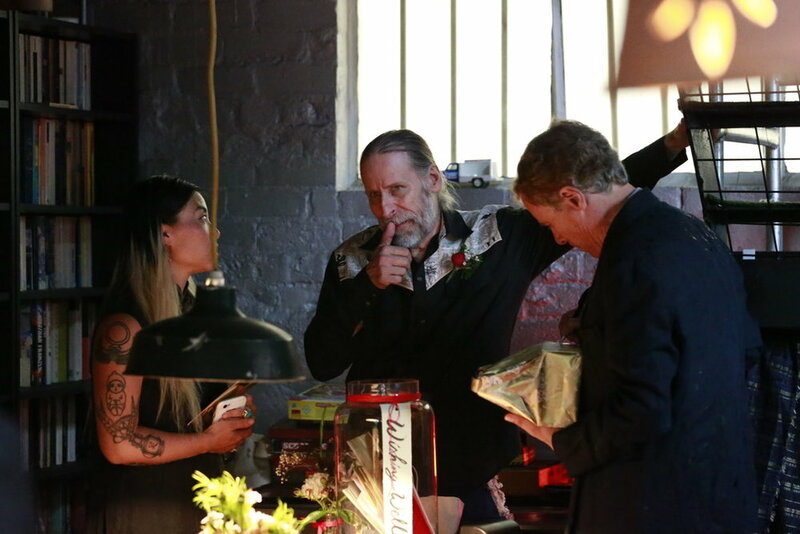 Check out the beautiful shots captured by photographer Andy Hardy. This pair of artistic soul mates are now set to take on the world as husband and wife through rain hail or shine! 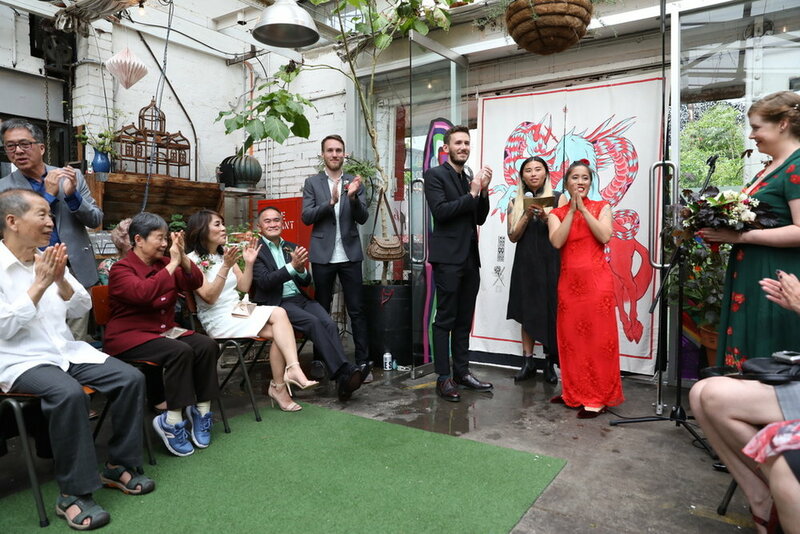 Chanel and Ambrose hoped for an outdoor ceremony set amongst the eclectic open courtyard at Fitzroy cafe Grub Food Van, but the Melbourne weather had other ideas. 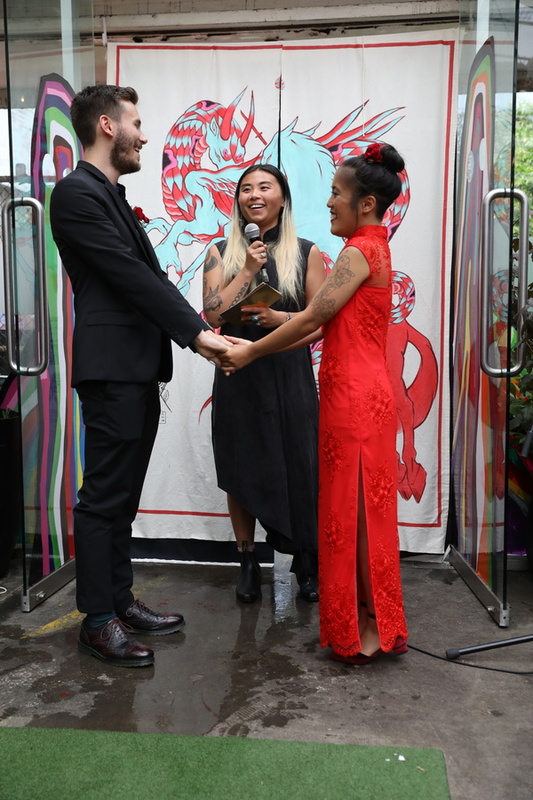 And when we took the ceremony inside, the torrential November Melbourne rains started to flood through into the cafe's arrival entrance. The awesome staff at Grub Food Van stayed cool, got out the broom and kept the show on the road. And thank the heavens for stopping just in time to let Chanel arrive safely upon her bicycle taxi chariot. Ambrose and Chanel live and work together under the name Creature Creature, and for this occasion they hand painted a very unique backdrop to represent their alter egos coming together at their wedding ceremony. 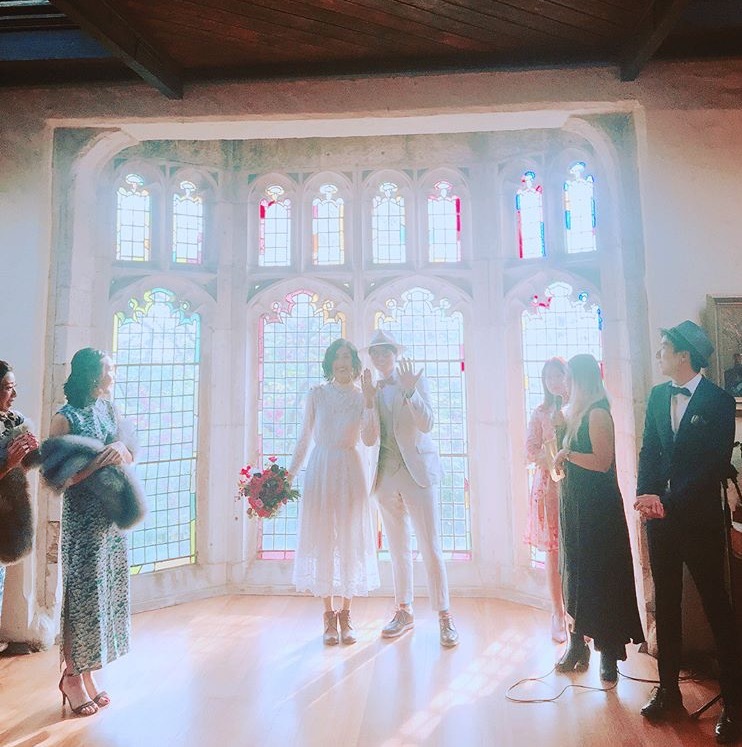 A truely heartwarming and personal wedding ceremony with Ambrose's parents adding their own creative touches in the form of a musical performance to begin the ceremony and a poetry reading to commemorate the couple. 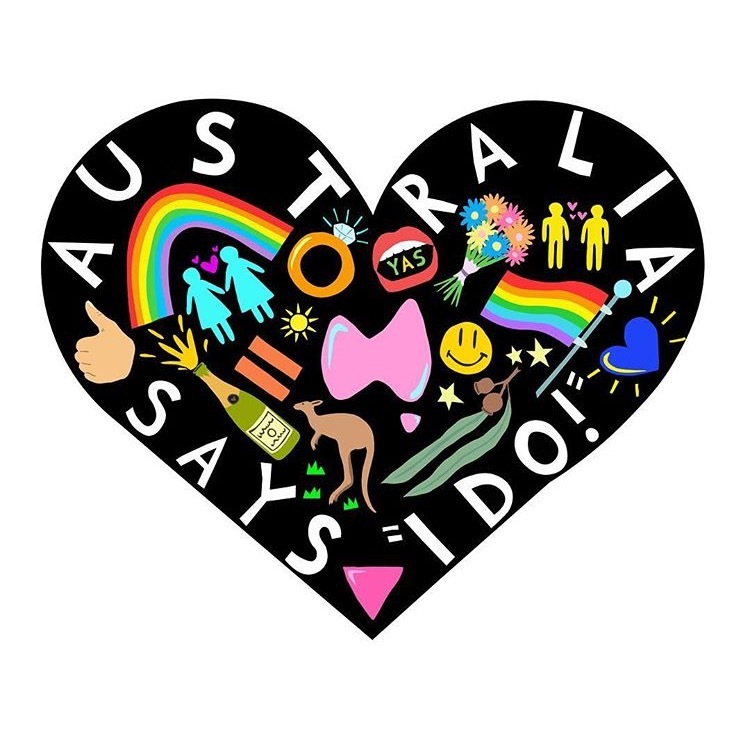 Despite the less than favourable Melbourne weather the wedding party vibes were high and the newlyweds were celebrated by their friends and families with love and in style. 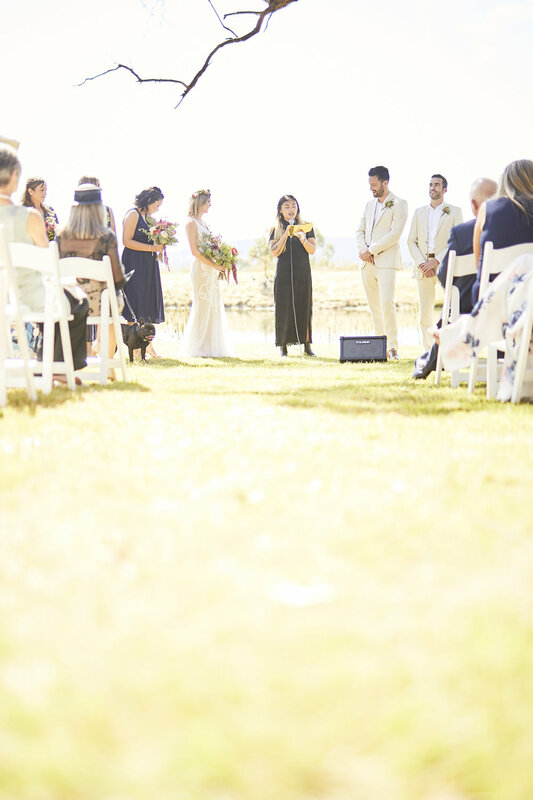 "Celebrant Jam was an extremely generous, reliable celebrant who went the extra step to make the marriage process memorable, stress free and fun!"